Blowing minds one website at a time! Look Great, Be Awesome and Play Nice! The majority of our clients had someone build a website once upon a time only to leave it languish for years. We encourage our clients to make changes on a regular basis to keep the site fresh and new. Many people are excited about the prospect of building their own site. This often results in giving up on the process and settling for a half finished site. If you have a website you’ve given up on, call us now to help. If your website struggles to appear in search results, it was likely built using the wrong technology. We are happy to speak with you about redesigning a site that is properly structured and keeps search engines happy. Let’s face it, your website is ugly. There is hope yet for an amazing new site that is stunning. Contact us today to turn your beast into a beauty that better represents your company. We hear it time and time again, “The reason we decided to do business with you is because you come to see us in person.” Most of our competitors prefer to never have a real relationship with clients. They would rather remove the human element altogether and force all communication through email. We would rather take you to lunch and support you as trusted technology advisors even after your website is completed. Modern times call for modern tools. Trust that we search high and low for the best of the best tools for your company. We use the most trusted tools on the market. We insist on high resolution images. Whether you opt for our deep repository of stock images or take advantage of a professional photoshoot, we accept nothing less than great photos. 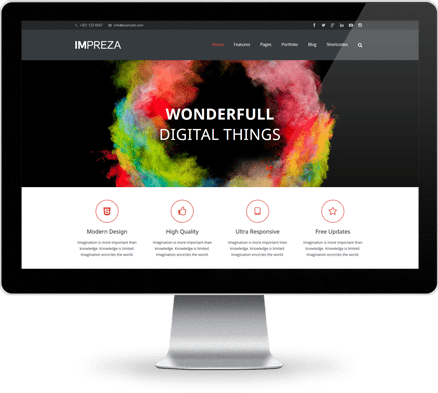 Whether you’re a fun, creative company or a serious, sophisticated organization, we build high-end websites that the likes of Fortune 500 companies rely on. We test every site in all major web browsers to insure maximum compatibility. Rest easy knowing that your site and brand are well represented across the web. 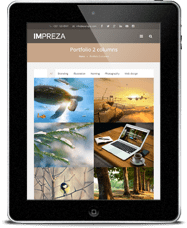 Your website will adjust to any screen resolution of the device it is being displayed at without hiding elements, providing a stellar user experience. It is very important your website be easily understood and navigable. This requires a focused content strategy with a balance of visual and copy. The only thing worse than a website with paragraph after paragraph of explanation is one that is hard to use. 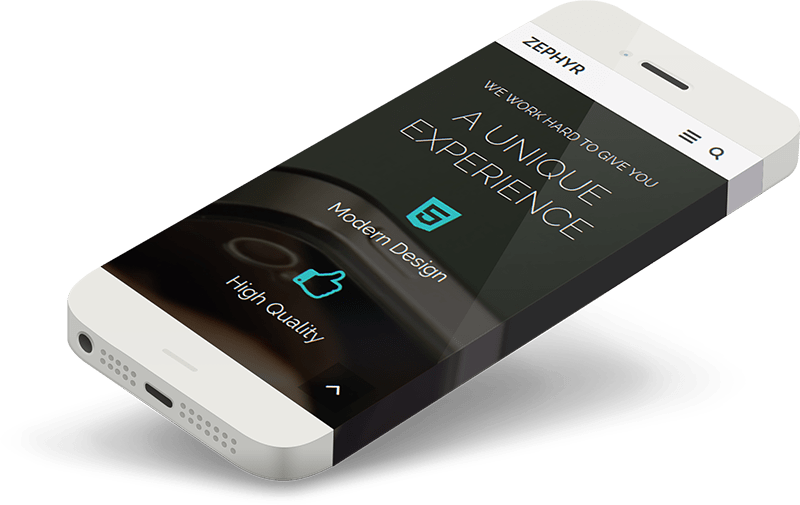 Does your website look tiny or terrible on mobile devices? Technology is changing so rapidly that keeping up is difficult. The website you had built just a few years ago may already be obsolete because mobile devices are now the predominant search tool.